Do you spend hours in front of your computer each day? With this clever monitor stand from Seeed Studio you can not only raise your monitor to protect your back, but also be provided with useful statistics about how many hours you have been spending in front of the computer. 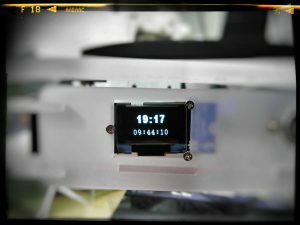 The project uses an ultrasonic distance sensor to determine if someone is sitting at the computer, and a OLED display to provide feedback to the user. 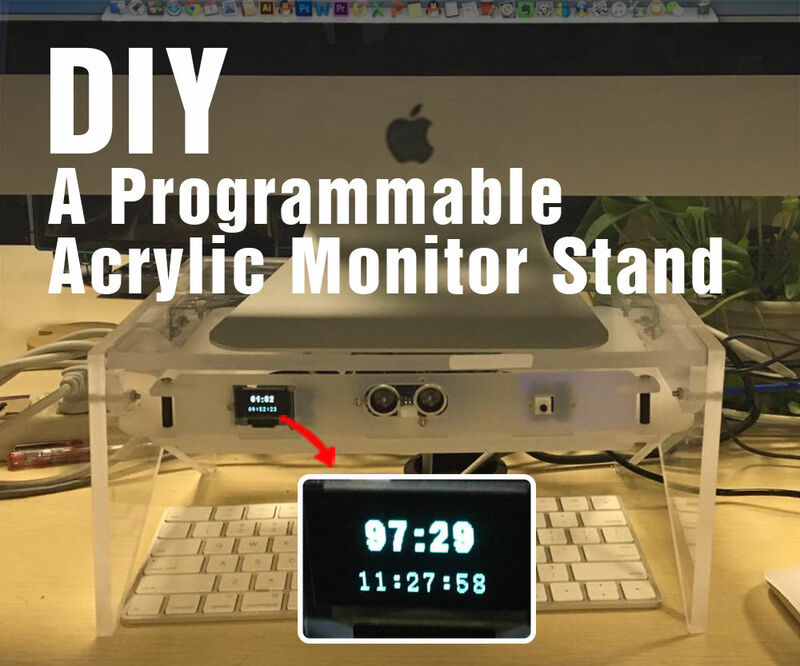 There are lots of possibilities for extra functionality that can be added into the monitor stand, but even in its current form it is a great project that will help you to develop your maker skills, whilst still providing you with a very useful end product. This is perfect for use at home or in the office! To get started on this fantastic project, check out the following link. If you are looking for an Arduino board to power your monitor stand, the SuperHouse team recommends the Freetronics “Eleven” Arduino Compatible Board, click on the link to find out more. 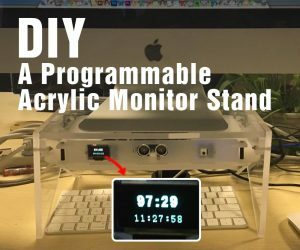 Are you are thinking about making your own monitor stand? Have a project you would like us to feature in this blog? The team at SuperHouse Automation would love to know! Tell us about it in the comments section below or on Facebook and Twitter.